Eastern University administration has prepared a master plan to rebuild the Trincomalee Campus of the East University at a new site at Konesapuri, seven km off north of Trincomalee town towards Nilaveli, where two hundred acres of land located has been allocated for the project. The Trincomalee campus is now functioning in buildings in the heart of Trincomalee town, without sufficient space to conduct classes and with substandard residential facilities to students, sources said. 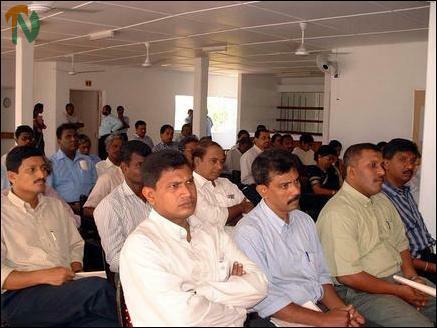 The management of the East University last weekend held a one-day workshop in Hotel Club Oceanic in Trincomalee to create awareness among the Trincomalee residents of the plan for a new campus. Local heads of government departments and non-governmental organizations, principals of the leading schools, parliamentarians and educationists attended the workshop. "Total estimate of the project is around 90.1 million and the University Grants Commission (UGC) will grant 20 million this year for initial work of the shifting. The administration of the East University has decided to release 3 million rupees for this project. We also appeal to the diaspora to help us to build the campus by providing assistance to complete the task", said Professor S.Raveendnranath, Vice Chancellor of the East University in his inaugural address of the one-day workshop. TNA MP Mr.Sampanthan speaking at the event. Trincomalee district parliamentarian Mr.Sampanthan speaking at the workshop reminded the audience that fifty years ago foundation stone was laid in Trincomalee for a Tamil university and about one hundred acres of valuable land was acquired for this purpose. However the project never saw the light of the day. "I strongly urge the East University administration to ensure the future development of the Trincomalee campus at Konesapuri site. 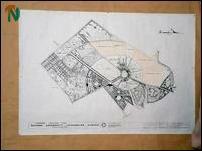 I do hope before August next year the master plan now under study would be come a reality. I also hope that the Trincomalee campus becomes a full-fledged university in Trincomalee soon," Mr.Sampanthan said. Trincomalee campus Rector Fr.Dr.C.P.Rajendram said all should work hard to make the Master Plan a reality. Peace is essential for all such development, he added. Parliamentarian Mr.K.Thurairetnasingham, and Mr.Kavi Inban, head of the Trincomalee Education Unit of the Liberation Tigers of Tamil Tigers also participated in the discussion. The shifting of the Trincomalee campus to Konesapuri from the present site is expected to commence in October this year, said Campus Rector Fr.C.P.Rajendram. 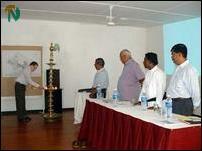 The Trincomalee Campus will formally start functioning from the new location from August 2005, he added.